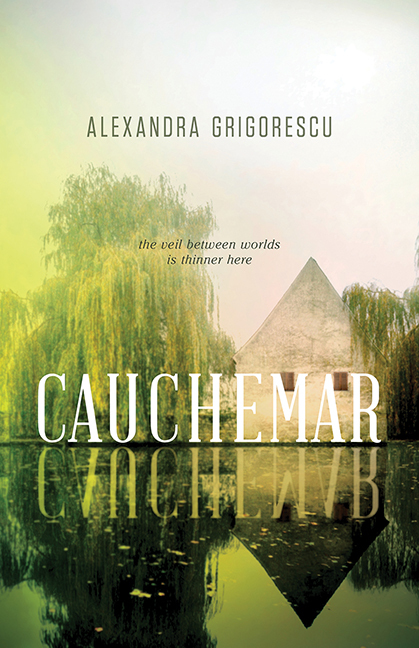 When my husband asked me what it was that kept me in the bathtub reading until I’d turned into a prune, I told him it was a novel called Cauchemar, and that it was a sort of spooky, supernatural coming-of-age story that was both beautiful and haunting. 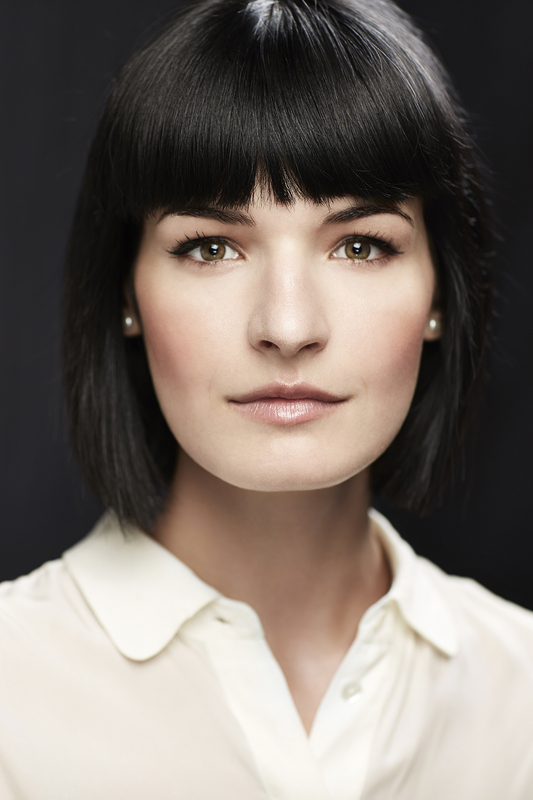 The story itself, Hannah’s story, is compelling: a young woman loses the maternal figure (not her biological mother) whom she’s lived with for most of her life, and is forced to face her family history, her mother’s reputation, and her actual mother while she tries to find herself. Hannah’s love interest, Callum, reminded me of every working musician I ever dated before I got married. He’s not a superstar, he’s the kind of guy who plays gigs and has a couple groupies and is happy to share a beer after the show – but then he meets Hannah. 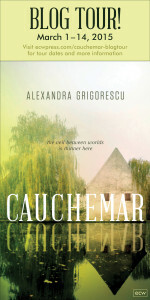 It could have been a perfunctory love story with a young woman, and an older (but not OLD), more experienced man, but author Alexandra Grigorescu mixes in a bayou setting, a dash of supernatural intrigue, and enough music and cookery to fill anyone’s plate. Even better, she does it well: you can hear the rippling of the river, the buzzing of the mosquitoes. You can smell the herbs in Hannah’s cooking, feel the way Callum’s music thrums through the floorboards, and, if you’re really receptive, you might even convince yourself you’ve seen something spooky out of the corner of your eye. 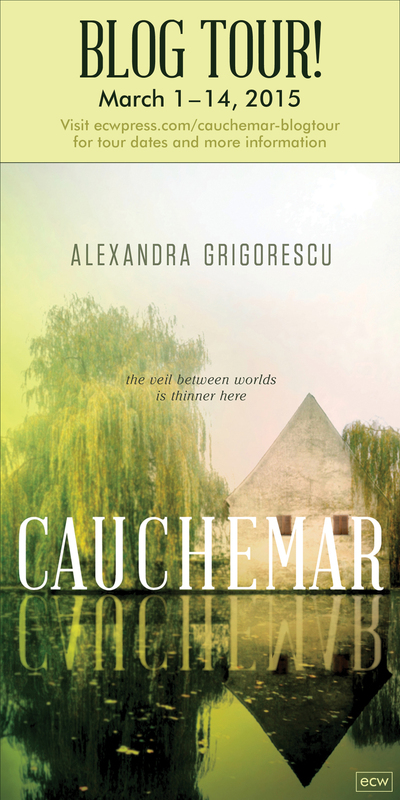 What I love about Grigorescu’s prose is that it’s lush and hearty, with enough vivid description to really give you a sense of place, but without any affectation. Likewise, her dialogue seems appropriate for a small town in the American south, with each character having a distinct voice that never detracts from the work as a whole. For me, personally, an added benefit was that this story hit me in the sweet spot of my amygdala, the one that makes the spooky stuff seem spookier and the romantic parts seem even more romantic. I finished the novel sitting up in bed in the middle of the night, because I HAD to finish the story before I could sleep. 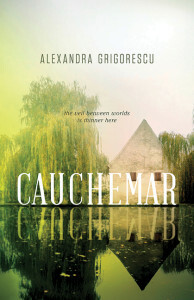 This is Alexandra Grigorescu’s debut novel, and I’m a little worried that she won’t be able to top it when she produces her second book, because it hits all the right notes (musical and foodie), and leaves you satisfied but willing to have more. Goes well with Fresh-caught fish, gumbo, and sweet tea.